Hélène Lambert (PhD, Exeter; Maitrise de Droit Public, Strasbourg) is Professor of International law and Law School Research Director at the University of Westminster, London. Previously, she has held lectureships at Exeter and Brunel universities. She has also held visiting fellowships at the University of Melbourne Law School (2005) and the Refugee Studies Centre (University of Oxford, 1999). Hélène has been a regular consultant for the Council of Europe, UNHCR, and the Swedish Ministry of Justice. 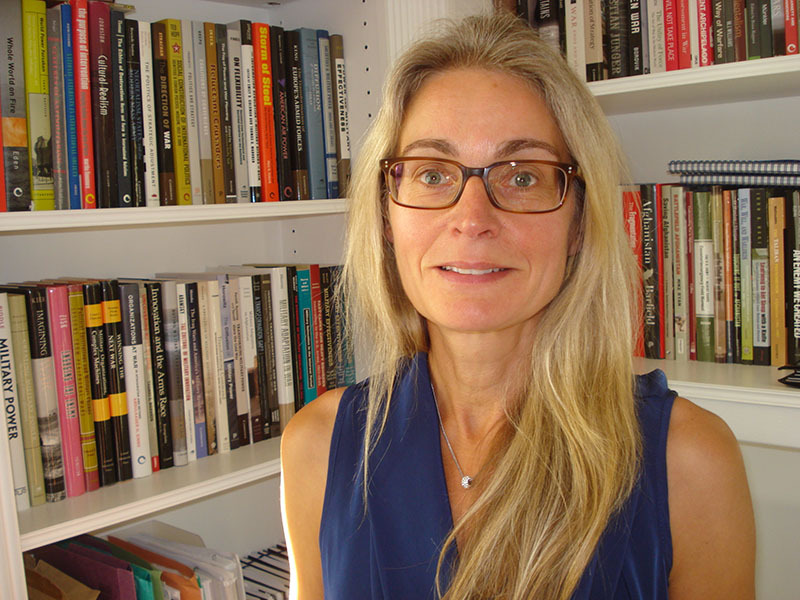 Hélène has published numerous books and articles on refugee law and human rights, including Seeking Asylum (Martinus Nijhoff 1995); The Limits of Transnational Law co-edited with G.S. Goodwin-Gill (Cambridge University Press 2010, now in paperback 2013); International Refugee Law (ed.) (Ashgate 2010); and The Global Reach of European Refugee Law co-edited with J. McAdam and M. Fullerton (Cambridge University Press 2013). She has also written a number of inter-disciplinary publications, including International Law and International Relations co-authored with D. Armstrong and T. Farrell (Cambridge University Press 2007, second edition 2012). She is currently writing a book on Statelessness and International Refugee Law with Professor Michelle Foster (University Melbourne).